Blog Blog Posts	 Diamond Mining is an Amazing Process! Diamond Mining is an Amazing Process! As incredible as these unique gemstones are, the process by which they are extracted from the earth might just be even more incredible. Formed roughly 100 miles below the surface of the earth, diamonds are brought toward the surface through powerful forces such as volcanic eruptions or the collision of tectonic plates. Even then, near-surface level diamonds must be mined — a process that depends upon the hard work and expertise of the hundreds of thousands of diamond miners around the world in locations as diverse as Russia, Brazil, Botswana, and Canada. 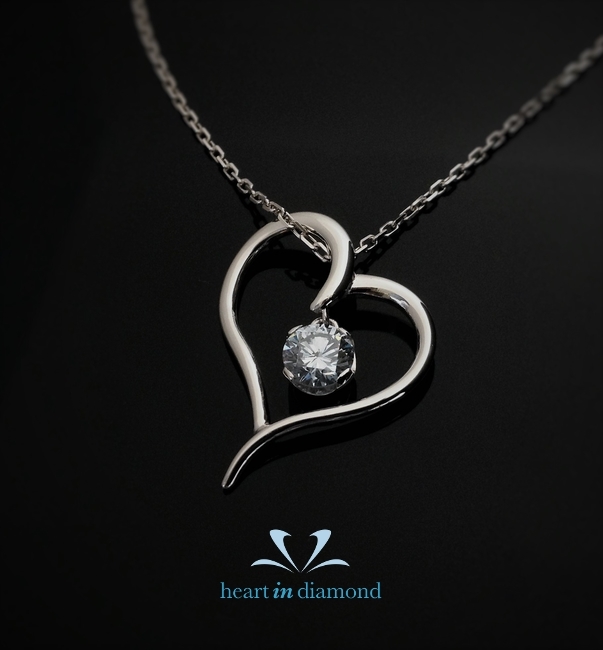 Though some diamonds can be found on riverbed floors or buried close to ground level, an average of 250 tons of dirt must be removed for every single diamond carat that is mined. Just think of that next time you slip on an elegant diamond ring or studded gold necklace!